I love “larger than life” characters in epic stories. As a child at the movie matinee every Saturday, I cheered on super heroes such as Superman and Spiderman. In a slightly different genre, heroes from classic mythology captivated me also, including Jason and his Argonauts, and the strongest man in the world, Hercules, well known for his far ranging adventures and amazing feats. When a new super hero, or Hercules, or Argonaut, or Titans movie comes out, I’m there. It is partly because of the memory of being awe struck by these stories brought to life on the big screen. And partly because as an adult, I still enjoy a good hero movie. I love it that good always prevails. And that even heroes have doubts about themselves and yet overcome fear, loss and being misunderstood, to step up into the space that they were born to occupy. 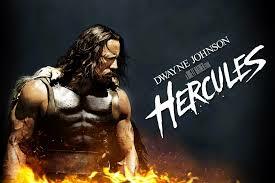 I wanted to see the newest Hercules movie, starring Dwayne Johnson, when it was playing at my local theater. I happened to be in Scotland at the time, pursuing a quest of my own, and I missed it. Over this holiday break, I rented the DVD and tonight, I had the pleasure of watching an amazing hero again. My journey took me back into the legends and myths of mighty men and offered me a glimpse into my own past and my own heart. The movie opens with Hercules’ nephew, Iolaus (Reece Ritchie), spinning the tales of his legendary uncle. He briefly recounts the circumstances of Hercules’ birth, sired by the god Zeus and loved by a mortal mother. Zeus’ jealous wife, Hera, intending to kill Hercules, brings many challenges into his life. Iolaus briefly touches on the Twelve Labors of Hercules, in which he attempts to please Hera by performing dangerous and near impossible feats. He becomes legend, the stories growing even as Hercules’ reputation takes on a dark twinge with the unexplained deaths of his cherished wife and children. After his Labors, Hercules seems destined to fight, to battle on behalf of others, to slay beasts of all kinds. In this movie, based on the graphic novel, “Hercules: The Tracian Wars”, the storyline focuses on Hercules as he and his band of loyal followers agree to battle a warlord on behalf of Lord Cotys (John Hurt), ruler of the kingdom of Thrace. Hercules and his band train the unprepared army, readying them for battle. Outfitted, trained and with a confidence imbued by fighting alongside a demi god, the soldiers and Hercules are successful at defeating the army of Rhesas (Tobias Santelmann) and bringing the warlord back to Thrace as a prisoner of war. The quest over, all should be well. However, all is not as it seems. The true enemy is not Rhesas, but Lord Cotys. In defeating this evil man, Hercules must not only find his true strength, based on who he believes himself to be, but also confront the pain of his past. I enjoyed this film. I’ve seen many Hercules movies and this was a different storyline, coming later in the life of the world’s strongest man. I appreciated his band of followers, who, with the exception of his nephew, were all acquired during his Labors. Autolycus (Rufus Sewell) was his right hand man, Amphiaraus (Ian McShane) his Seer, Atalanta (Ingrid Bolso Berdal) the Amazonian woman who excelled with the bow, and Tydeus (Aksel Hennie) was a fearless warrior with a troubled soul, whom Hercules rescued as an orphan. This eclectic band was more than a group of mercenaries, they became family. Johnson played this Hercules as a brooding, honorable man….a get the job done and get out type of fighter. The part of the movie that I was most touched by involved Hercules moving beyond the legends and stories about his feats and finding out who he was. Chained down in a dungeon, his band held captive in nearby cells, Hercules was faced with deciding if the tales about him were true, or just stories. Urged on by the questions of Amphiaraus, who in essence was asking his friend, “Who are you, really?”, Hercules at last throws back his head and bellows, “I AM HERCULES”. And frees himself from his chains. What a defining moment. What I declare after the words, “I am…” is crucial. 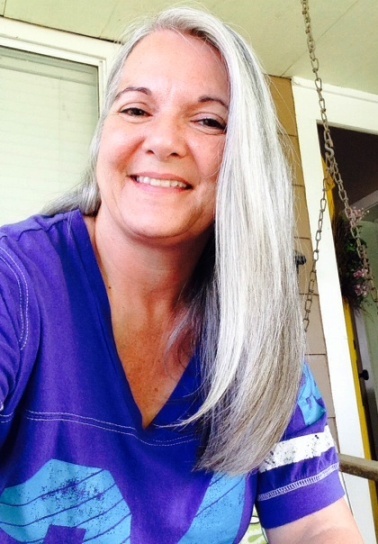 When I began to move past all the labels that I had attached to myself…I am a mother, I am a wife, I am a realtor, I am a daughter…sister…Yaya…then I began to uncover who I really was. Like Hercules, declaring who I am, truly and deeply, brings a strength that frees me from all the expectations that I have bound myself up with. I am Cindy. 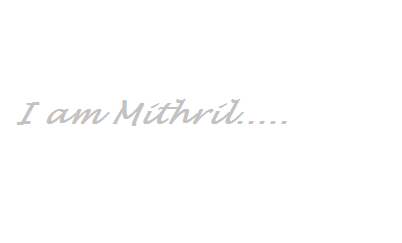 And more deeply, I am Mithril, which is my soul name. Strong, silvery, beautiful, protective, nurturing, valuable. At my core, that’s who I am. All else flows from that awareness. My journey with Hercules this evening reminded me of who I am. And for that, I am also….grateful.